This robe was a total game changer. I lived in this after my surgery. As you can see, it comes with a drain belt to conveniently hold and hide your drains. This is a MUST! 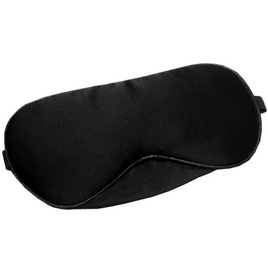 You can get an eye mask from just about anywhere! Comes in handy because you end up sleeping at random hours and it helped me get undistrubed rest. You should definitely bring one to the hospital as well! Slippers are a MUST! My feet were freezing in the hospital and when I got home I didn't have the energy or movement capabilities to put on and take off shoes. UGGs have always been my favorite because they actually have soles which work for going outside but any slip on shoes work great! After a week or two, when I was ready to go outside, I wanted to actually wear a shoe that wasn't a slipper! So I graduate to an actual UGG boot. Easy to slip on and off and kept my feet warm when it snowed. The Billow Roll Pillow is unreal!! I sleep with it tucked between my Foobs and it's the only way I have been able to sleep on my side. Hallelujah!! There were a TOTAL game changer! I got this exact pair as a gift (so fancy!) and I wore them non-stop! The silk made it so easy to slip on and off which is a MUST. Ok so my mom recently sent this to me and when I opened it I was laughing so hard. Like mom, I am having surgery NOT a baby!! But I tried it out and it is AMAZING. Instead of buying a ton of pillows to prop yourself up, all you need is this one big pillow that wraps all the way around you. GAME CHANGER! For the first few months I wasn't able to sleep without a neck pillow! I have always been a stomach sleeper so this REALLY helped me adjust to sleeping on my back. 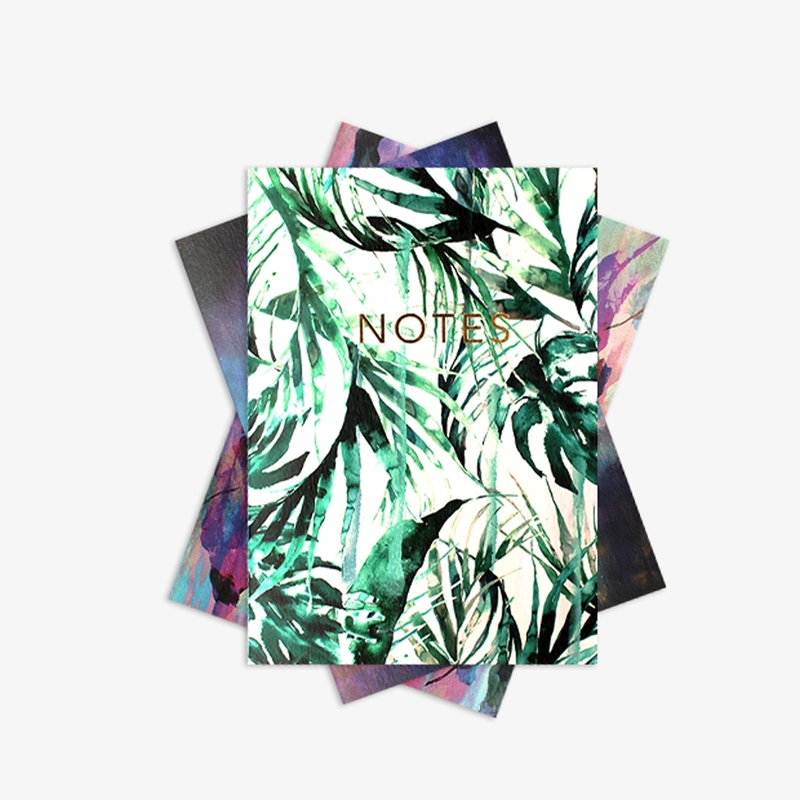 Notebooks for tracking your meds! This is SO important. Tracking when you last took your medication is a must. Trust me, you WILL forget when you last took your pain medication and that is something you need to stay on top of.